If you haven’t noticed it yet, there are already a lot of people who are search engine optimization experts. However, most of the time, these people are actually just proclaiming themselves experts when in fact they really are not. Most of them only have barely have the technical background needed for an effective SEO, and they might not have the credentials to support their claims. 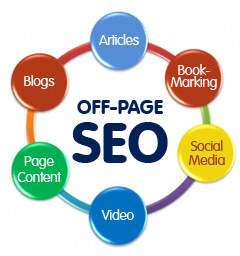 It can be quite frustrating for web masters to find a real search engine optimization expert of high quality. Many website owners have tried to get the services of an SEO firm but were not happy or satisfied with the results. You will definitely encounter search engine optimization experts that would promise you with highly desirable goals and results, but at the end of the day, they would not be able to deliver. 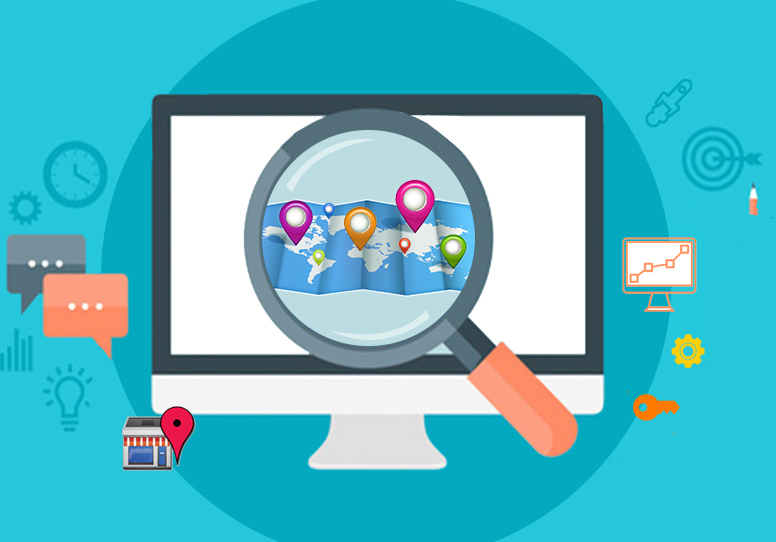 Many businesses have tried to do search engine optimization on their own so as to save a lot of money and prevent from getting frustrated out of undesirable results. Could these people be heading towards the wrong direction or were they able to find out that search engine optimization can be easy? Plenty of SEO firms will promise to achieve a top 10 ranking for your website. This would mean that they will try their best for your website to appear between pages 1 to 10 of search engine results pages. Based in research, majority of people who use the Internet to search will not go past the first page of the search engine results. Try to perform a search online and if your website does not appear in the first 20 or 30 pages of the results, do not expect to get any visitors from this. Should an SEO firm promise or guarantee a that your website will appear in the top 10 pages, then you must realize that they are making such an extravagant promise. You might think that their promises are too good to be true. Most of these promises guarantee a top 10 ranking, but using niche keywords that have very little to almost no competition. When they do this, it is really possible that they can get you on top, however, how many Internet users do you think actually uses these keywords? Some search engine optimization firms give vague promises just to be able to say that they have delivered. In reality, the results that they show is simply very far from what you are expecting. It is quite easy to understand search engine optimization. There is no need for you to have a degree or a highly technical background just so you can come up with an effective search engine optimization strategy. You just need to have a positive work ethic, and to know the basics of important concepts of search engine optimization. There are several ways that are easy to do, which can help you come up with an effective SEO strategy. In this article, we will find out more about these techniques. The text that appears on your web pages are actually called content or copy. It should be your utmost goal to develop a unique, interesting and informative content for your site. What you can do is to write articles or blog posts on a daily or weekly basis, and make sure that the topic is relevant to your niche or website. You also have to ensure that the articles you publish would give value to your visitors. Many people do not believe it but adding useful content on your website is actually a great part of search engine optimization. 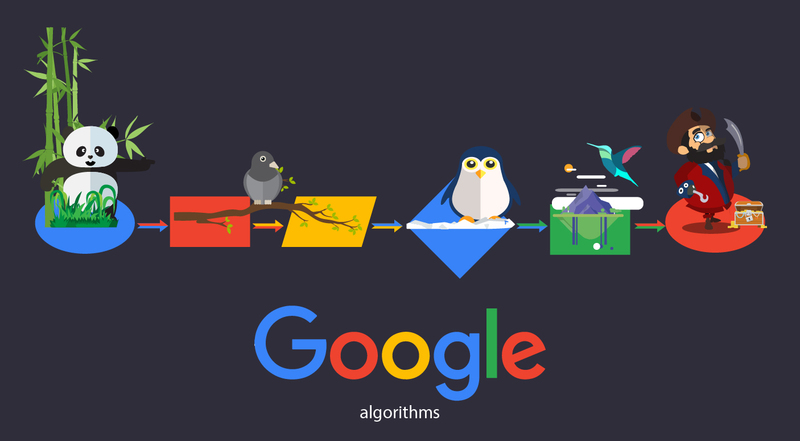 The search engines often crawl websites on a regular basis, and if you consistently add content to your site, it will be identified as something very important. The more important it is to search engines, the more frequent it will crawl your site for updates and relevant results during searches. Each of the page that is on your site that is indexed will be a possible way for Internet users to get to your site especially when doing their usual search online. Once an individual uses your target keywords when searching, there will be a very likelihood that your webpage will appear in search engine results page, especially if you have used these keywords appropriately on your content. This brings us to our next point. The number one source of receiving traffic for your website that is targeted are the keywords that you use. Each page or update that you post on your website will most likely contain a particular topic or theme that is related to your whole site in general. For instance, if you are an online retailer of designer bags, then you must post something related to this. Your main keyword is “bags” and your keyword phrase is “designer bags”. Make sure that your content revolves around these. Try your best to make these words or phrases appear on your website, particularly on your home page. There is just the right amount of keyword density that you should follow, so make it a point that your keywords appear naturally and that your posts are not stuffed with these phrases to the point that the articles or texts will not make any sense or sound awkward when read. In short, make sure that your articles are still readable. You might want to use these keywords appropriately. Include them on your article titles, as well as throughout the entire article. When it is mentioned along the article, make sure that they are in bold so emphasize it. When used in the title, make sure that the title is still descriptive and relevant. You might also want to use your meta descriptions and meta tags to place your keywords. Make sure you use them intelligently and consistently. Each page can have varying meta keywords and descriptions that is consistent to the content of the page. It is important that you have a stable and excellent source of one-way links. Every search engine optimization expert that you come across with will tell you that. This is because one-way link enable you to compete with other websites that are also in the similar industry or market that you are in. In case you do not know it yet, one-way links are actually links outside your website that directly points to your site or any page on your site, without you having to link back to this particular site. Search engines see this as a vote in terms of how popular you are. The more links or votes that you have, the more popular your are when it comes to search engines, thus your rankings on the search engine results page will increase as well. There are several ways for you to obtain one-way links. One is for you to post articles online. You can also write and post press releases for other websites. If you want your favorite site to link back to you, you can write a testimonial or review for them. It may be time consuming, but submitting your site to various web directories would also give you one-way links. If you have time and resources, you can also start a blog using free blogging platforms and make sure that you have links that point to your website. Some people naturally go to forums for various reasons, so you might want to join one and include a link to your site in your forum signature. You will be able to get one-way links in many other different ways. The only common thing is that all of these ways will need you to work really hard, but everything will be all worth it in the end. Another thing that you have to consider, especially when creating back links, is the way that your links are made. Your anchor text of the text that has the link to your website must have the keyword or the keyphrase that you are targeting, or the page of the site that it is linking to. This is particularly applicable if you can control how the link is posted, although it is understandable that you might not in some cases. Avoid words such as “click here” or “click now” that points to your links. Well, you will still get some sort of points for the back link, but the link will not be optimized. For example, if you are running a “genuine leather” website, then make sure that these words are used as anchor texts for your links. Instead of saying, “Click here to see your genuine leather options,” you can write, “Find out more about genuine leather and the benefits you can enjoy when you choose to use it.” This way, your keywords can be used as anchor text, because it shows up naturally on the sentence. It will do your search engine optimization tactics good, but it will also be easier for Internet users to find what they are looking for. These methods stated on this article can actually make you just like an expert in search engine optimization. You will be able to promote your site, and help it develop more traffic. There will be a lot of trial and error that you need to go through, but you will eventually master the right techniques. Soon enough, you can see your site go up in ranks when it comes to search engine results page, without you spending a single dollar on it!